Invisalign is a great appliance on so many different levels. It's interactive and allows patients to have an input; it's aesthetic and near invisible and it's user-friendly. Dr Anthony Lam and his team have treated over 130 Invisalign patients over the past year! 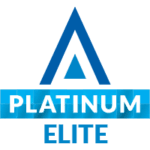 Which makes us a Platinum Elite Provider of Invisalign, which means you can be confident in your treatment and your results with us! 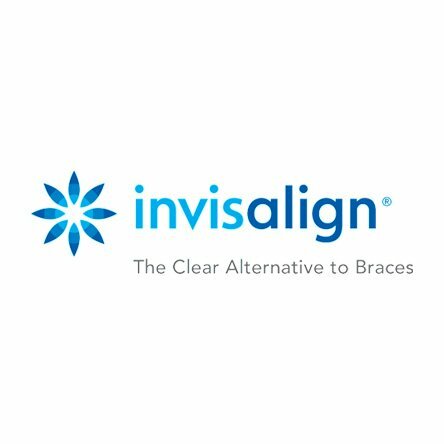 Invisalign is a virtually invisible aligner system to improve your smile; it’s a series of clear plastic removable aligners, no wires, no brackets which makes them comfortable and extremely hard to notice. Because they are removable they give you the freedom to live your lifestyle. Huge advantages to Invisalign braces are that you can take the aligners out for eating, drinking (everything other than water), brushing your teeth and important occasions. This means you can still enjoy tea, coffee and red wine! 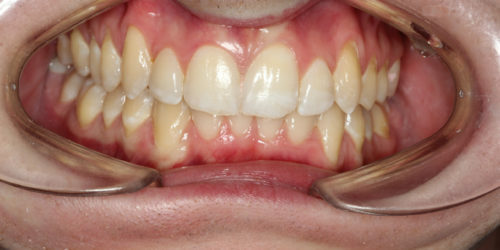 Without fear of staining your brace or changing your oral hygiene regime. Each set of aligners are worn for two weeks at a time. 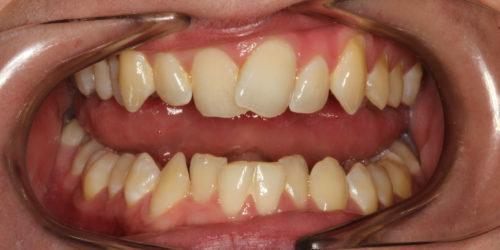 Each week, little by little, your teeth will be gently moved to achieve a beautiful, straighter smile. With the help of innovative 3D digital Imaging Invisalign creates a treatment prediction for you and your orthodontist to view, discuss and amend. With Invisalign, you’ll see your smile before you start, keep track of your movement and change your aligners at home! From minor tooth movements to more complex cases Holland Park Dental Centre’s experts can create a truly tailored Invisalign treatment plan, allowing you to smile comfortably and confidently. 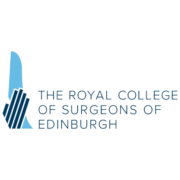 We’ve written a few blogs to try and answer “What’s Included?” & “Which brace is right for me?”. You can check them out HERE. 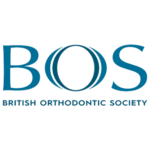 Alternatively, you can have a Free E-Consult with one of our experienced team for some tailored advice about the best orthodontics for you! Or, if your mind is made up and you want to set about transforming your smile you can Book a Consultation Online!